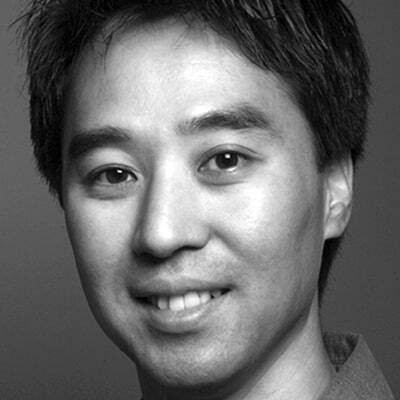 Hideki Masuda joined the School of Industrial Design in 1998 as an instructor and one of the founding members of Transportation Design discipline. He became Online Associate Director in 2014, and has helped grow the Industrial Design program by developing new courses and updating existing offerings to ensure that the school remains current with rapidly evolving industry standards. His collaborative efforts include the establishment of a cutting-edge computer lab at the school, as well as the installation and expansion of its 3D printing facility.